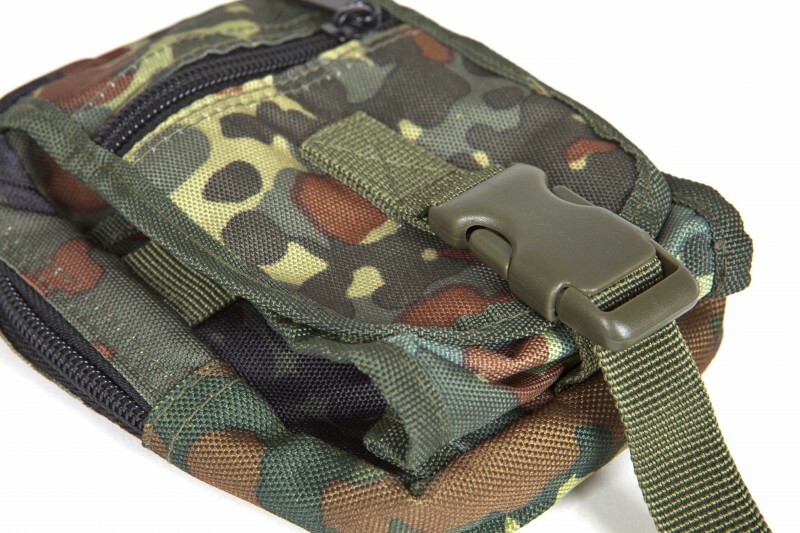 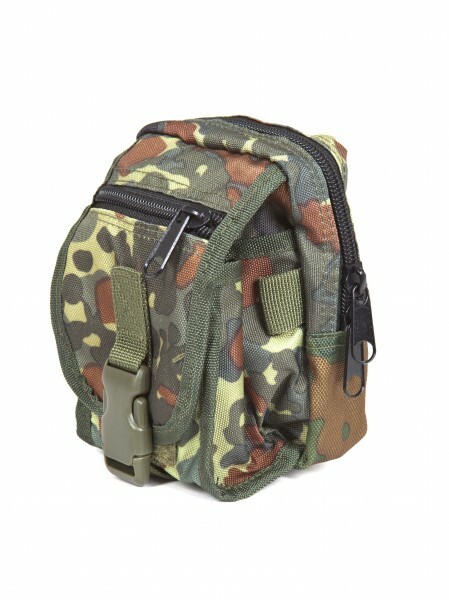 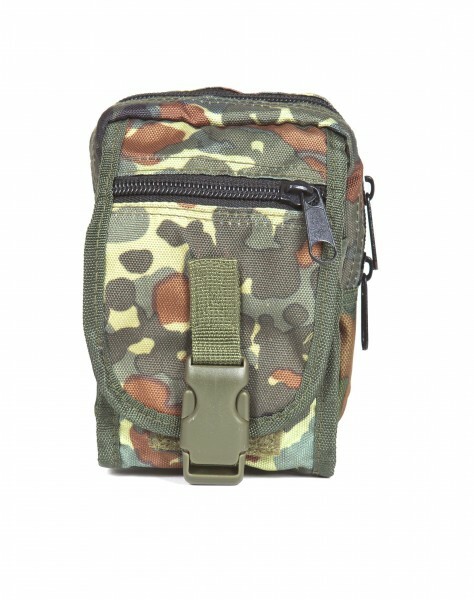 The Multi Pouch with molle loops of Protoyz in Flecktarn camo design is the all-rounder among the compact bags! 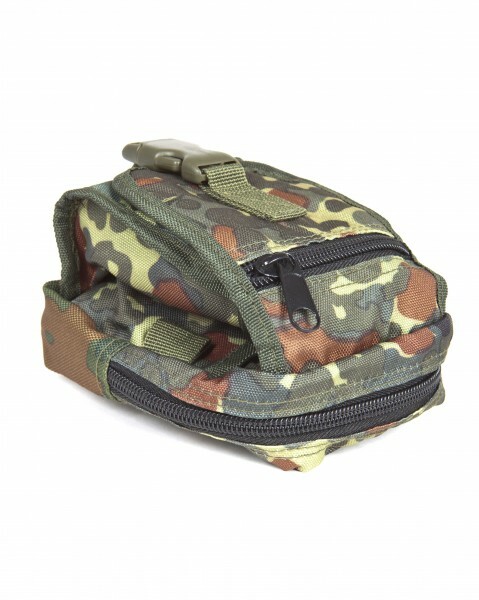 Stow your spare parts, batteries, snacks or whatever you want. With the practical Molle loops and the supplied mounting strap, you can attach almost anywhere.